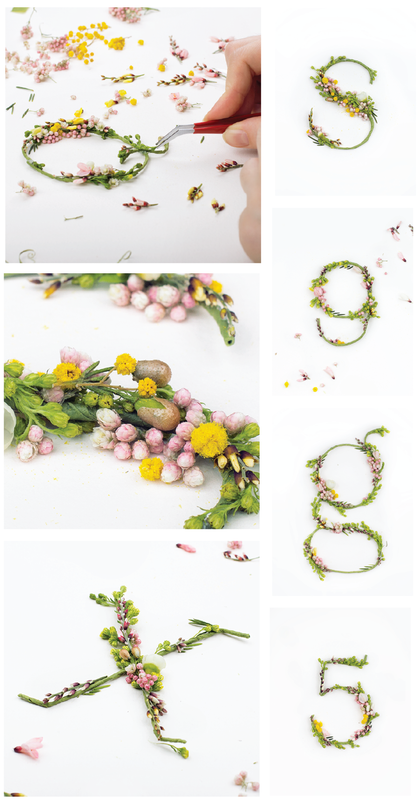 Relishing this alphabet hand crafted from natural flowers and used as part of an interactive project. This beautiful work is attributed to Moscow-based digital art director, Alice Mourou. You can see all of the blossom type here in her portfolio. Images: Courtesy of Alice Mourou.